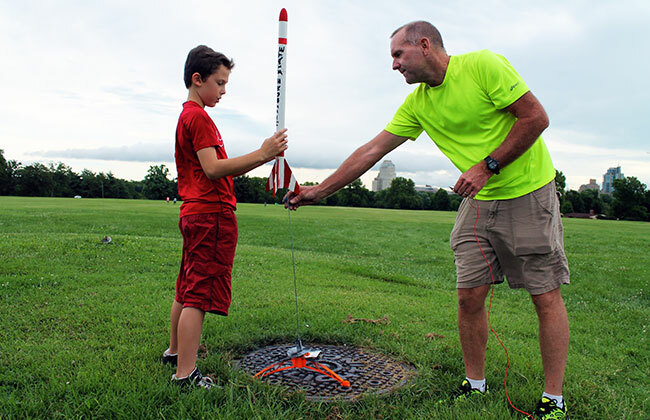 In Rocketry camp, Summer Discovery aerospace engineers were challenged by teacher Jim McQuaide (high school physics & chemistry) to build rockets that would launch successfully, complete with parachutes for the descent to Earth. 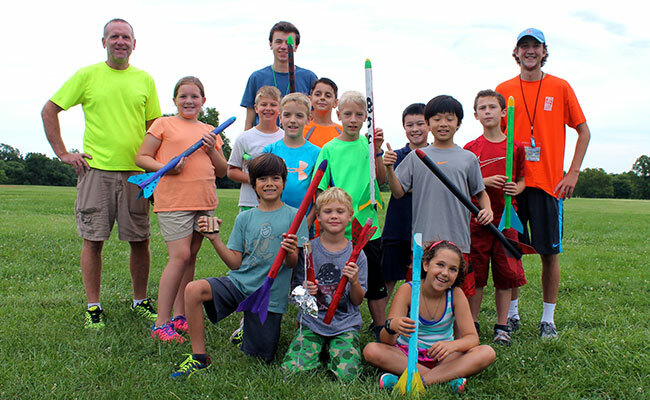 Each of these campers had 30 parts to assemble in 17 steps to build the internal mechanics of their rockets. On the fourth day, the rockets were tweaked and painted. Ready for lift-off. 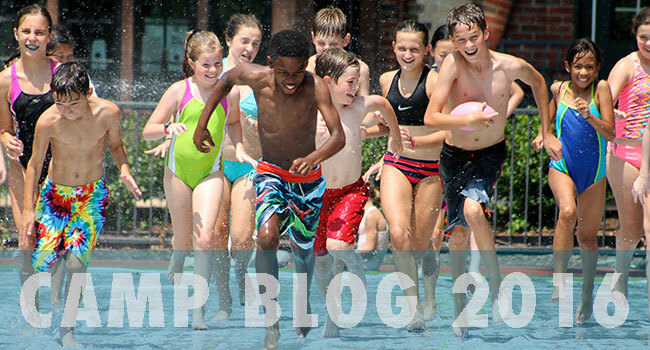 Finally, on day 5 the whole camp went over to a large field in Forest Park to launch their rockets. After each rocket was set up on the launch pad and wired to the launch control, one press of a button sent the rocket blasting up 800-1200 feet off the ground in a nano-second. If you blinked, you could miss the lift-off. Part 2 of each launch is rocket retrieval. Because these rockets shot up so fast and so high, some of them landed far from the launch pads, in trees or other inaccessible places, some were damaged in the descent. It was an exhilarating experience.